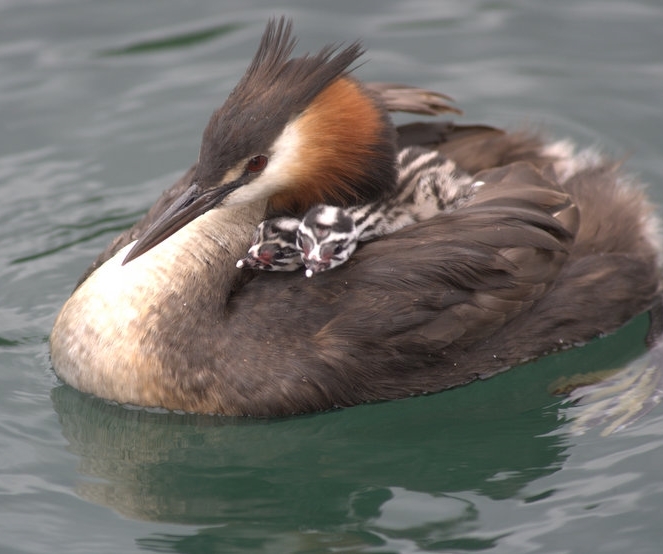 The Wanaka group was formed in February 2013, becoming the 9th Regional branch of the Royal Society of New Zealand which is based in Wellington. 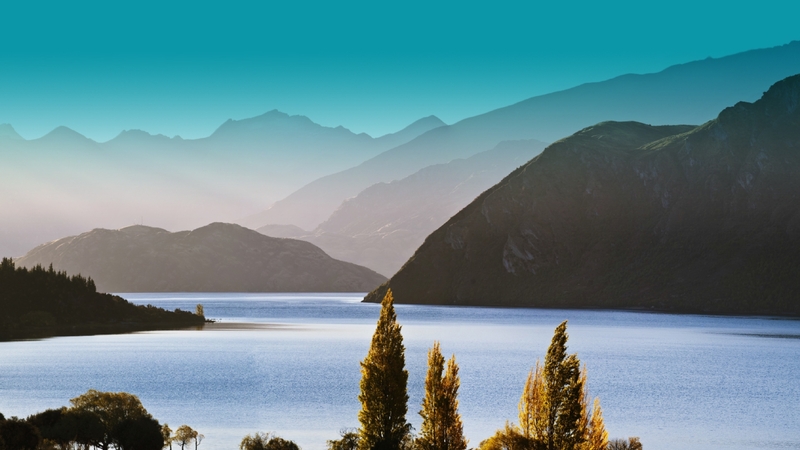 Consistent with the aims of the central organisation, the main objective of the Wanaka Branch is to advance and promote science, technology and humanities in Wanaka and the Wanaka region. The Branch seeks to achieve this by offering a series of 6 to 10 lectures each year. It aims to bring speakers who are highly regarded in their field of knowledge and expertise, as well as good communicators. Each year a number of eminent national and international speakers, who tour New Zealand under the umbrella of the Royal Society Wellington are included in the programme. The Wanaka Branch is constituted as an unincorporated society and comprises a membership who appoint an executive committee at an AGM held in May each year. Members receive advance notices of lectures and other communications by email. Lectures are open to the public, and usually held at 6pm on a Friday in the Presbyterian Community Centre, 91 Tenby St, Wanaka. 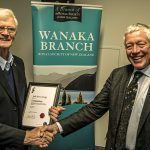 Anyone is welcome to become a member of the Wanaka Branch. For information about types of memberships, subscriptions/fees, how to apply, and Rules of the Society, please click on the link below. Friday 10 May at 6.10pm, at the Presbyterian Community Centre, 91 Tenby Street, Wanaka. Associate Professor Joe Boden, Department of Psychological Medicine, University of Otago Christchurch. Cannabis is the most widely-used illicit drug in the world, and New Zealanders are some of the world’s biggest consumers of the drug. The Christchurch Health and Development Study has collected 25 years of data on cannabis use in the cohort, and has contributed significantly to our understanding of the psychosocial harms associated with cannabis use. The presentation will cover a number of these findings, and will examine the implications of these findings for the proposed referendum on Cannabis legalization to be held in 2020. Joe is a Research Associate Professor in the Department of Psychological Medicine, University of Otago Christchurch. Since 2015 he has been the Deputy Director of the Christchurch Health and Development Study, a longitudinal study of over 1000 people born in Christchurch in mid-1977 and studied to age 40. Joe is originally from the United States, and holds a BA in Psychology from Boston University, and an MA and PhD in Psychology from Case Western Reserve University. Having held teaching positions in the UK and Australia, Joe arrived in New Zealand in 2002, and joined the University of Otago in January 2005. Please note this talk will be preceded by the Royal Society Wanaka Branch AGM. 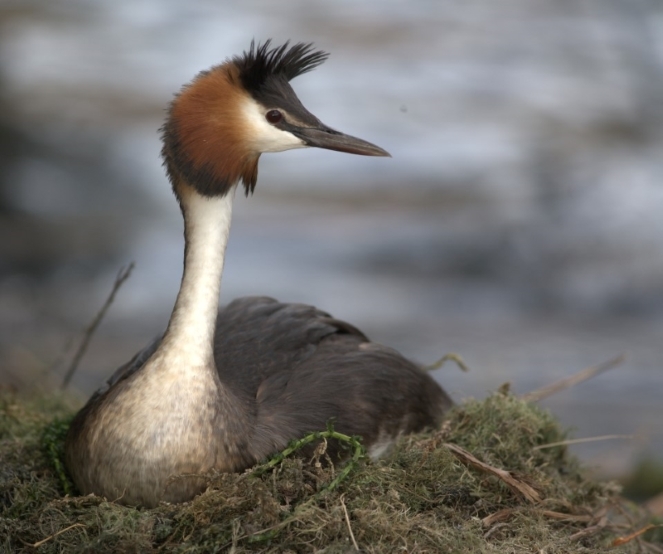 Saving Our Lakes – What Can We Do?